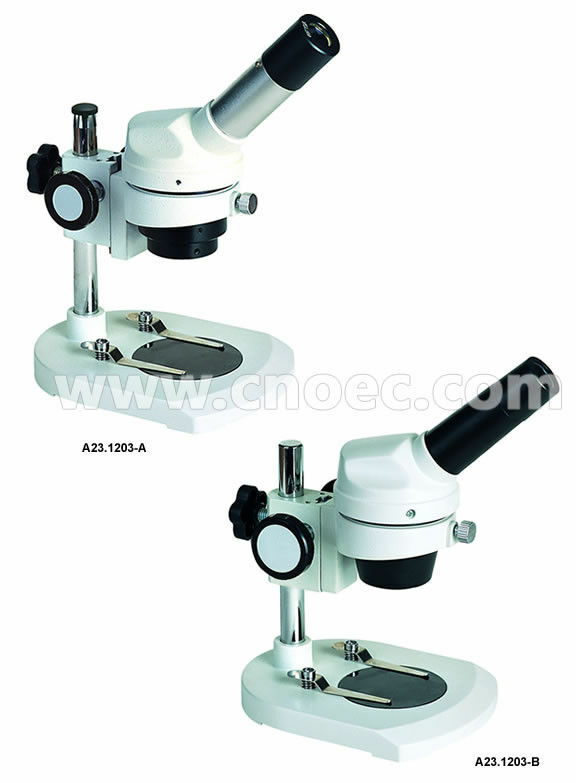 Stereo Optical Microscope, designed for low magnification observation of a sample, generate three-dimensional, laterally precise images, to see where a three-dimensional view is needed for analyzing the detail. 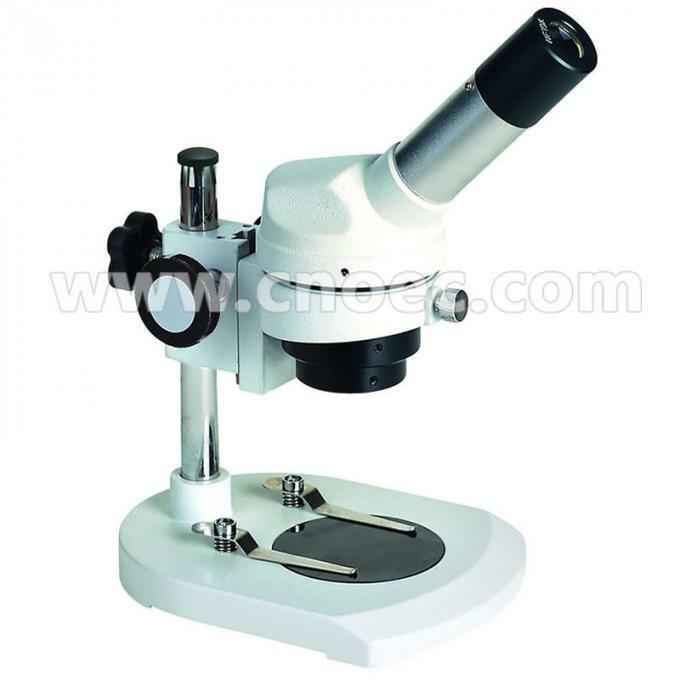 It is ideal for observing large biological samples or analysis of rough materials surfaces, widely used in industry production line, coin & jewelry inspection and etc. OPTO-EDU have been focusing in microscope and educational instrument export market for many years. 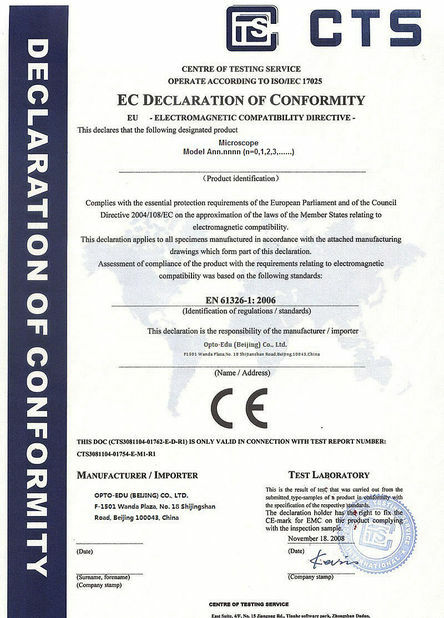 Our customers are from U.S.A, U.K., Russia, Canada, Germany, Denmark, Poland, Sweden, U.A.E. Qatar, Saudia Arabia, Egypt, Argentina, Korea, Thailand, Brazil, and more countries. 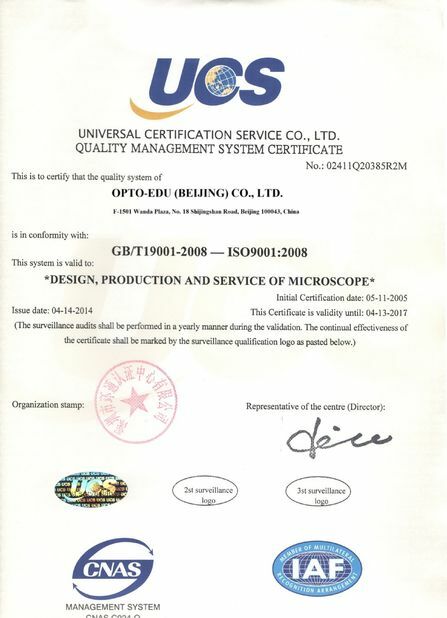 Concentrating on Optical and Educational products, we are committed to be clients' excellent consultant and supplier for products and services in this field. 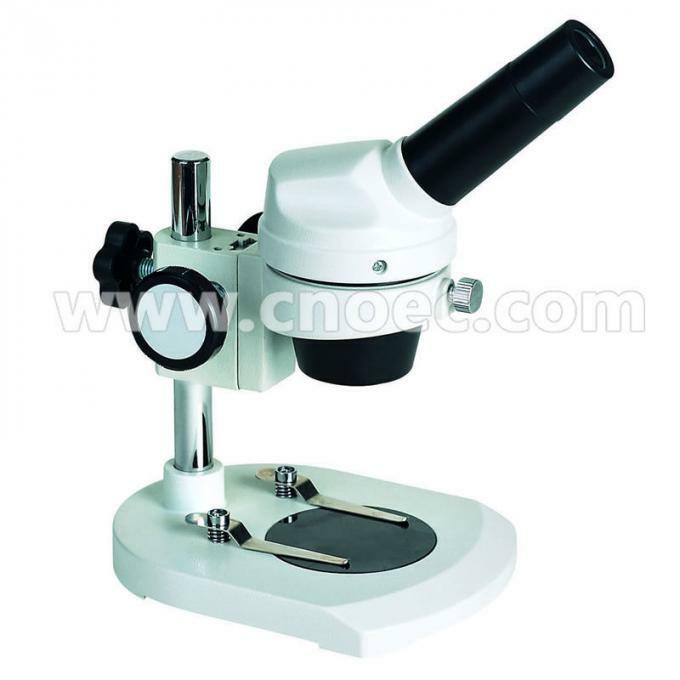 We strive to be a unique, long-term and excellent supplier for all kinds of microscope from China. We sincerely welcome customers from all over the world contact us at any time!